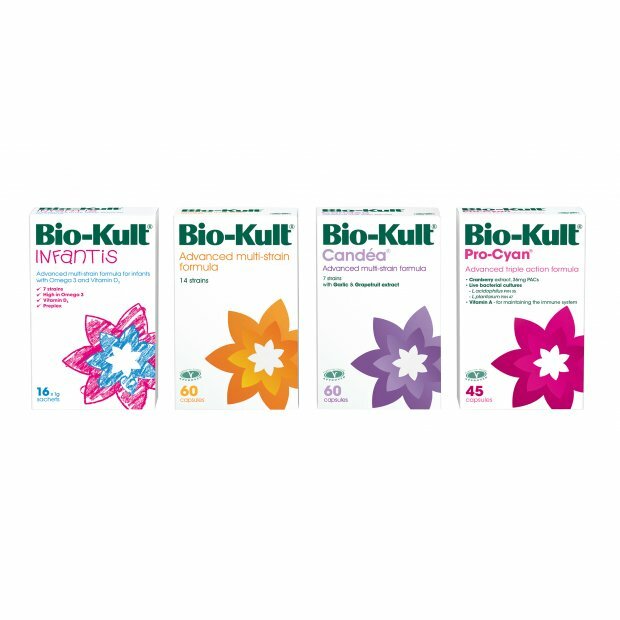 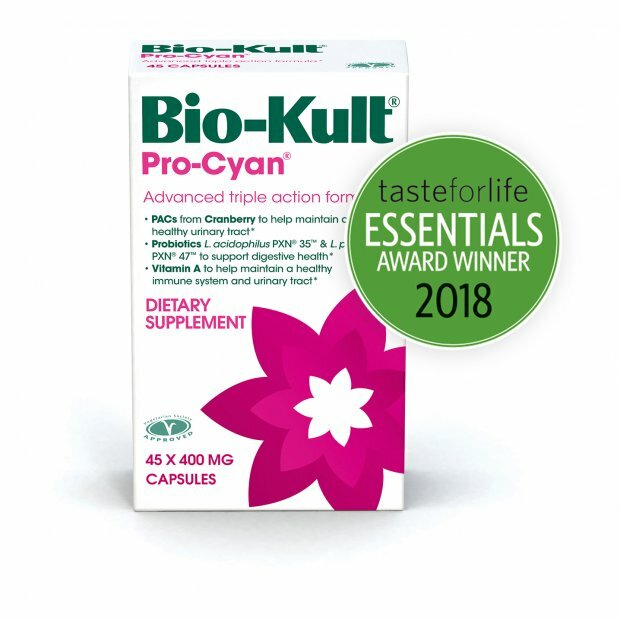 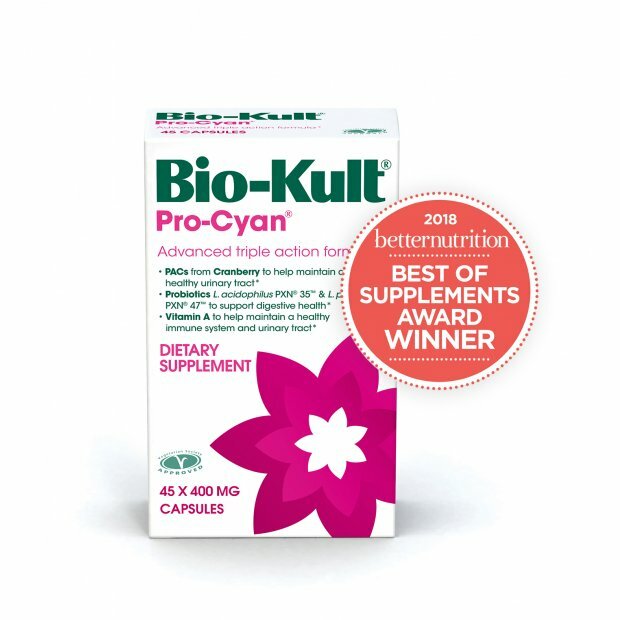 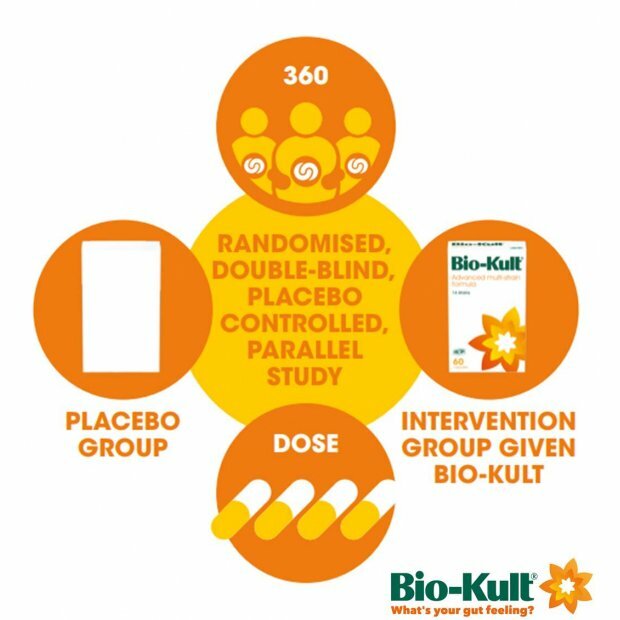 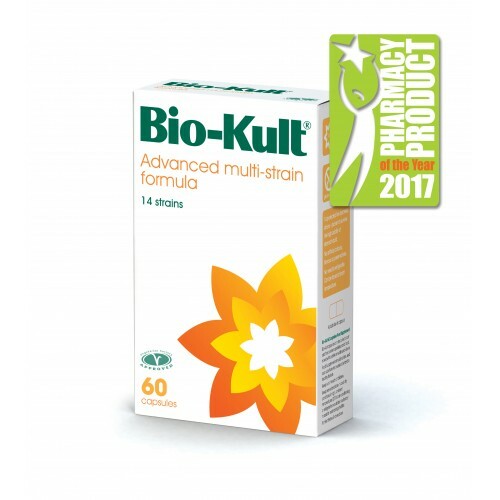 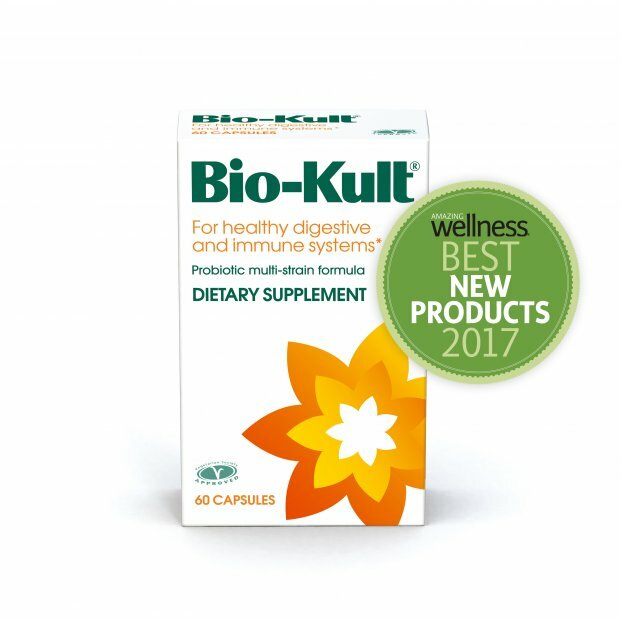 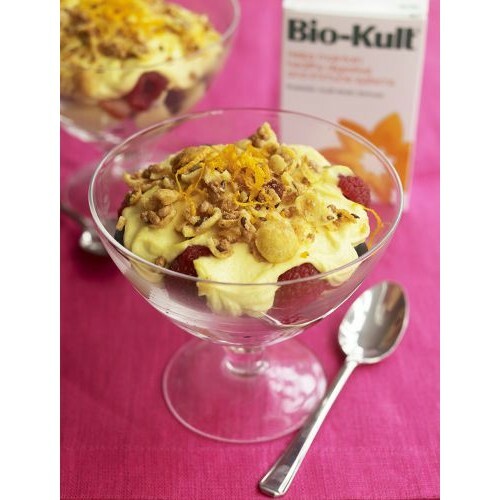 Keep up-to-date with all things Bio-Kult and find out about our company news, product launches and latest articles from our nutritional experts for a healthy happy you! 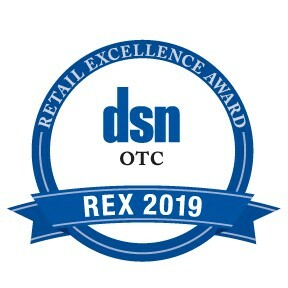 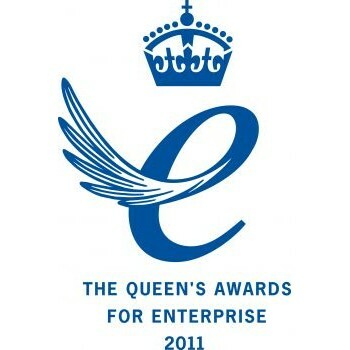 Retail Excellence Award Winner 2019! 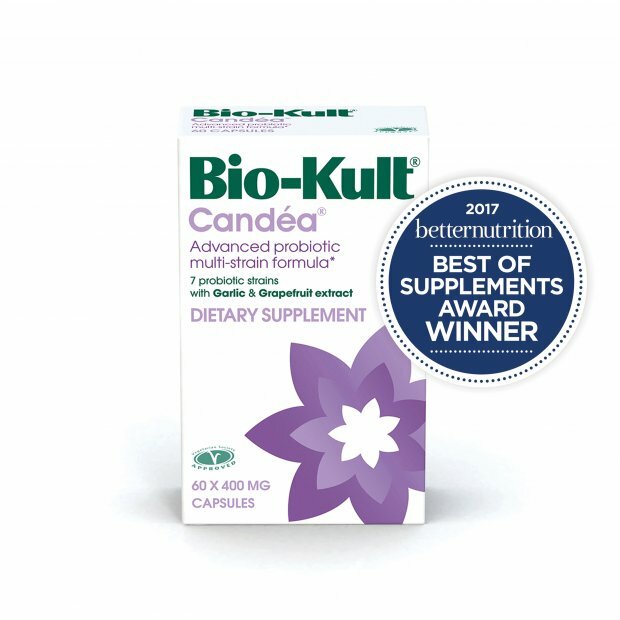 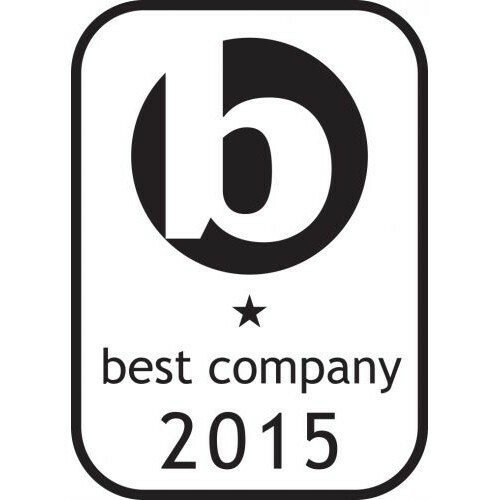 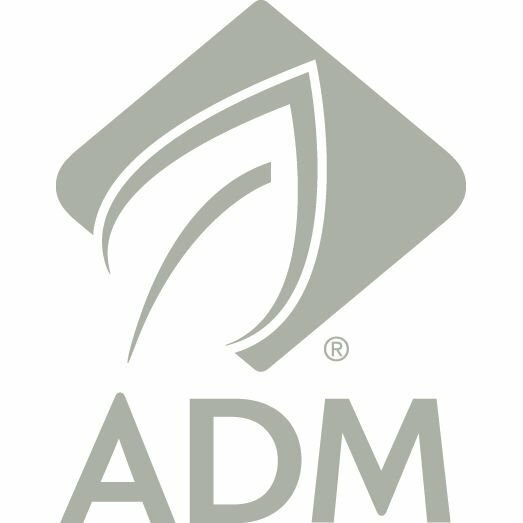 Best of Supplements Award Winner 2018! 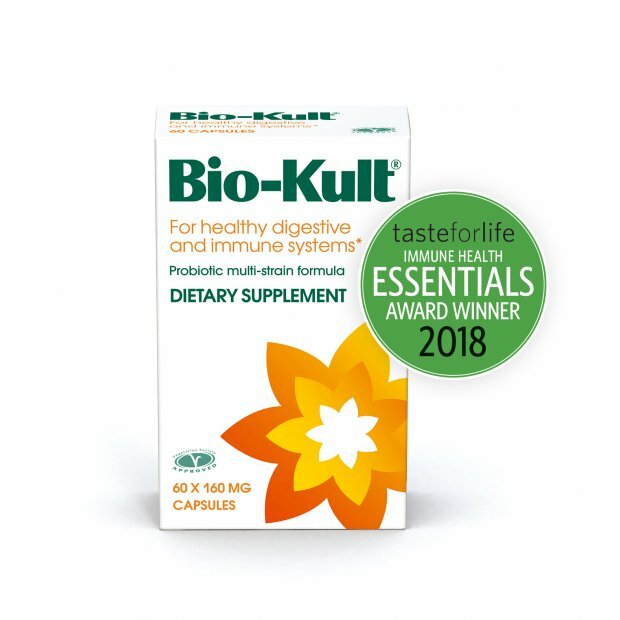 Women's Essential Award Winner 2018! 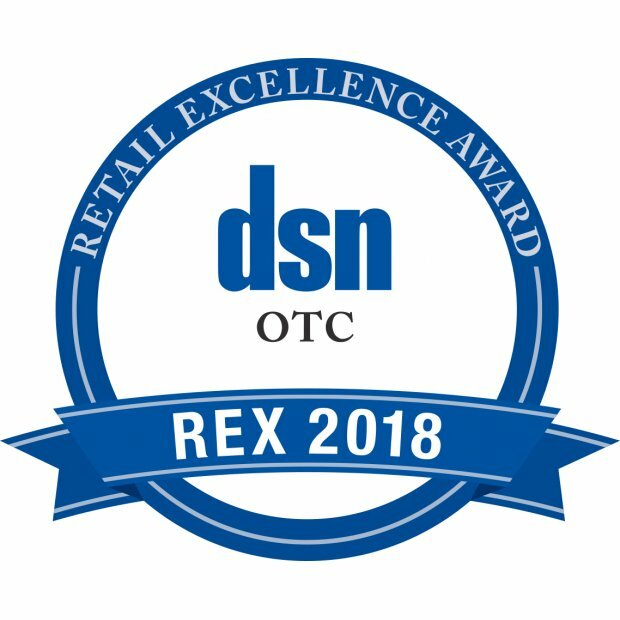 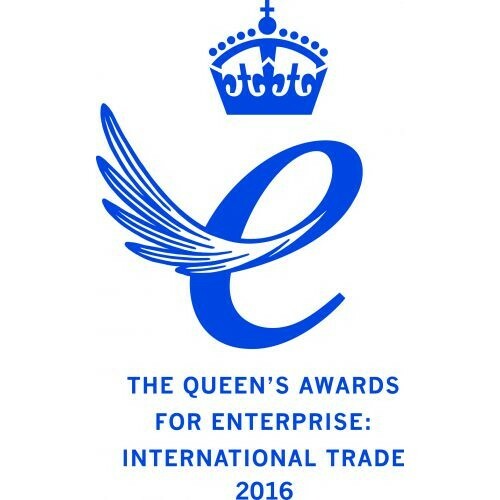 Retail Excellence Award Winner 2018! 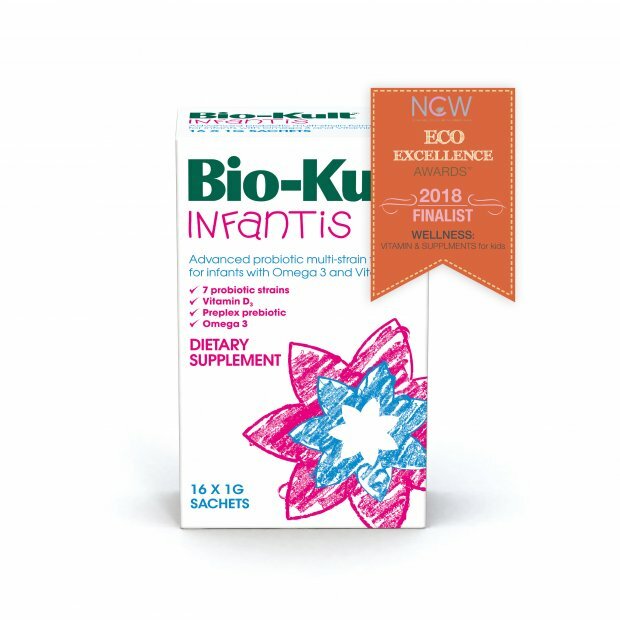 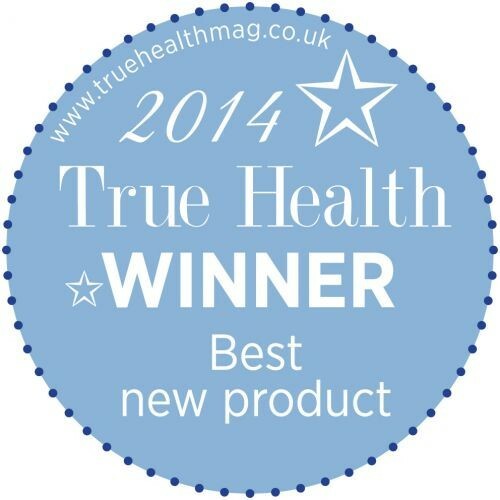 Essential Supplements Award Winner 2018! 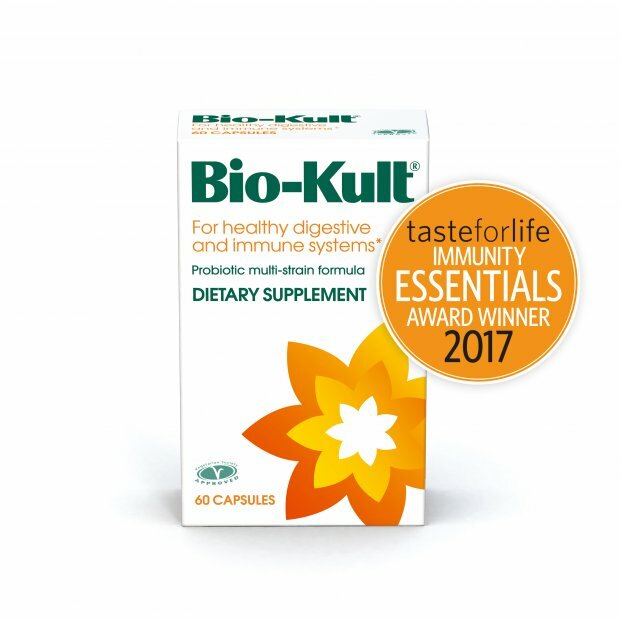 Immunity Essentials Award Winner 2017! 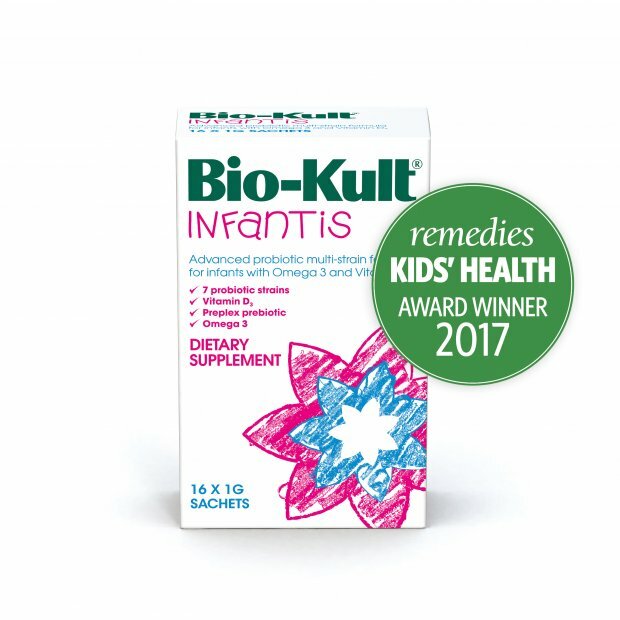 Kids' Health Award Winner 2017! 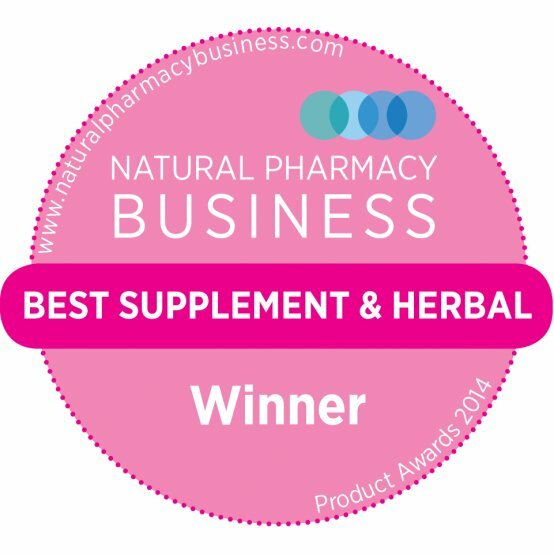 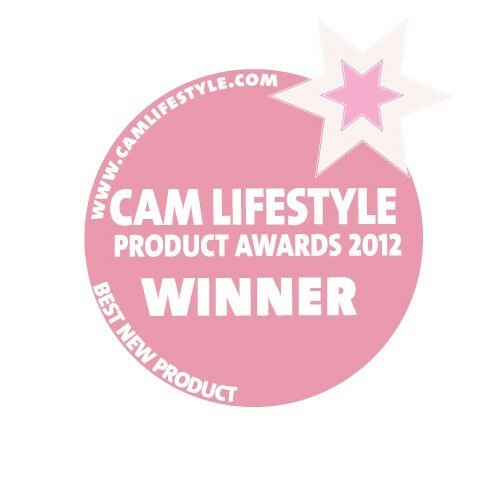 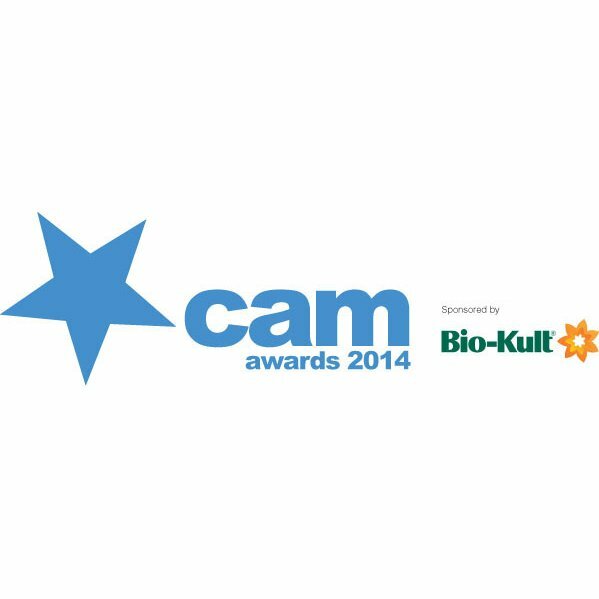 Best of Supplements Award Winner 2017! 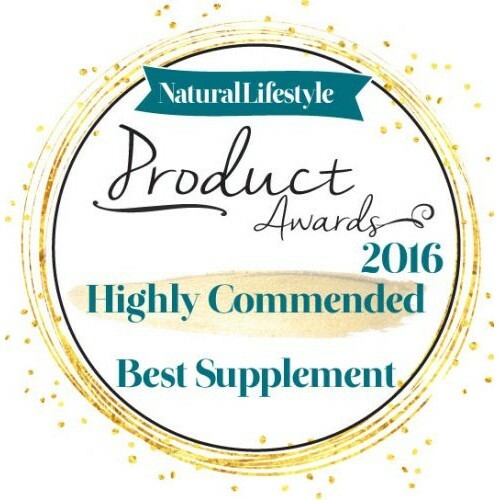 Best New Products Award Winner 2017! 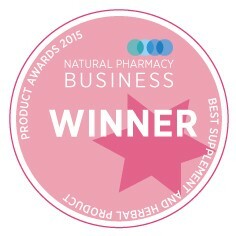 Pharmacy Product of the Year 2017!